The Wooden Rotating Music Box is made of solid wood enamel decorative paper, and the printed content of the facial paper can be customized according to requirements.The Wooden Music Eight Tone Box is the best choice for a gift. For example: birthday celebration, home decoration ornaments...The high-end wooden music box is equipped with a mirror, which is more upscale and tasteful.The size of the Stylish Wooden Music Box and the color of the face paper can be customized according to the needs.The creative wooden music box can be blended with vintage Chinese style and modern elements, not only for gifts, but also for collection. In addition, we also have other styles of music packaging, such as music Portable Paper Bag, music Plastic Bag, music gift boxes, music Customized Wooden Box, etc. Looking for ideal Wooden Music Eight Tone Box Manufacturer & supplier ? We have a wide selection at great prices to help you get creative. 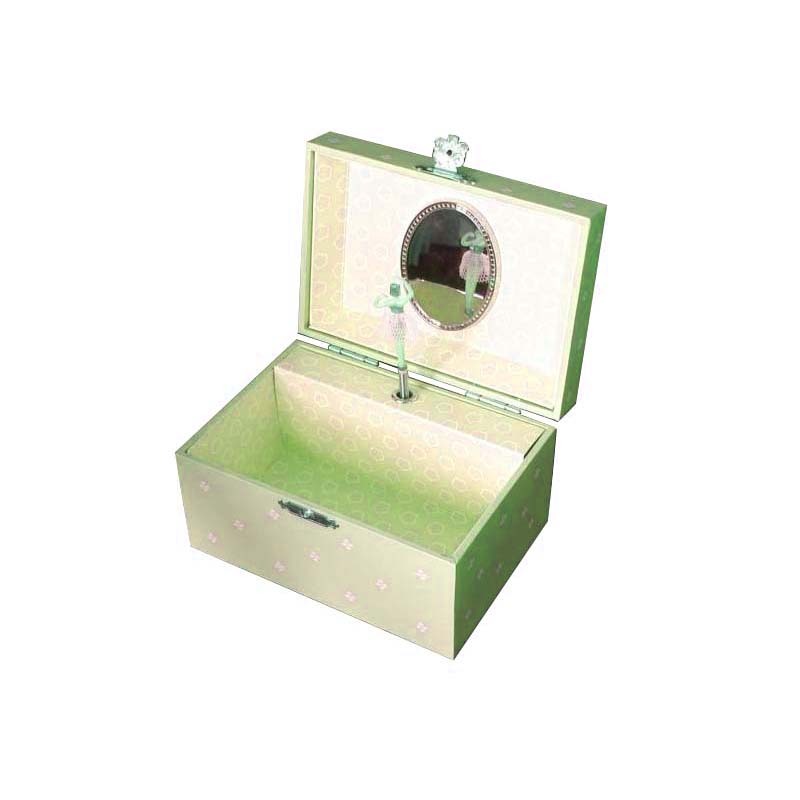 All the The High-end Wooden Music Box are quality guaranteed. We are China Origin Factory of The Stylish Wooden Music Box. If you have any question, please feel free to contact us.